A Montgomery woman is charged with Murder in the 2017 death of 55-year-old Brian Keith Moore, whose body was found with multiple stab wounds and missing an ear. 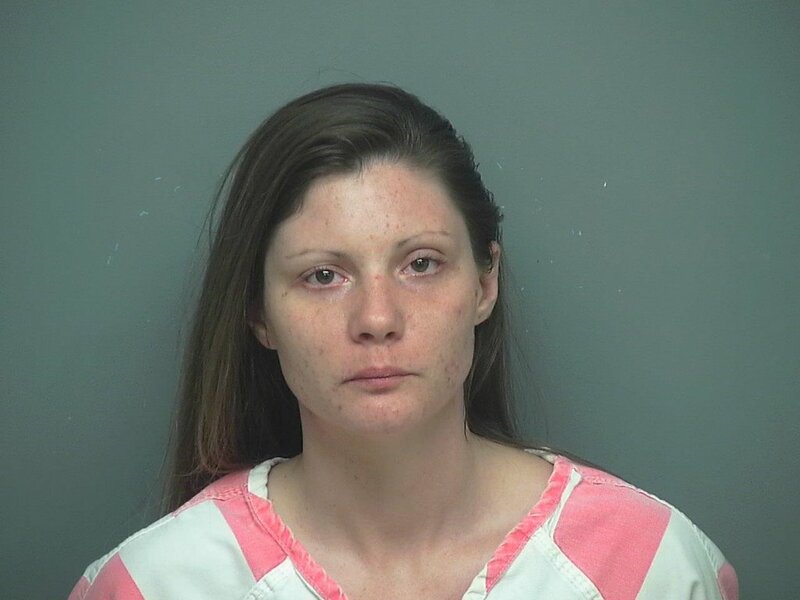 The suspect, 30-year-old Stephanie Ann Centracchio, is held in the Montgomery County Jail with bond set at $125,000. Around 11:30 p.m., August 23, 2017, Conroe Police responded to the report of a dead body in the woods. Officers met with the reportee, who led them to a wooded area in the 300 block of Old Magnolia Road. Moore was found off of a walking trail near his tent, which was in an area occupied by homeless people. Investigators found Moore’s severed ear in a blood covered Coleman cooler inside his tent. Two knives were recovered, a Winchester brand knife and a steak knife. The knives appeared to have been wiped clean, but tested positive for the presence of blood. 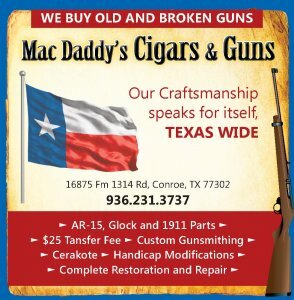 An autopsy performed at Montgomery County Forensic Services showed Moore died from “multiple sharp force injuries.” He also had cuts determined to be defensive wounds, occurring as he tried to stop his killer. A blood-stained woman’s Faded Glory brand shirt was found on the floor of the tent by the bloody cooler. A hair clip described as having a “distinct shape”, and a black and white bandanna were also found in Moore’s tent. Investigators entered fingerprint evidence from the scene into the FBI’s Automated Fingerprint Identification System (AFIS), which returned a possible match to Stephanie Centracchio. A friend of Moore’s told police she had seen Centracchio at Moore’s tent with him and provided a bizarre account of the suspect’s behavior. The witness stated Centracchio had been dancing around naked with tools taped to her body, which made the witness uncomfortable, prompting her to leave. 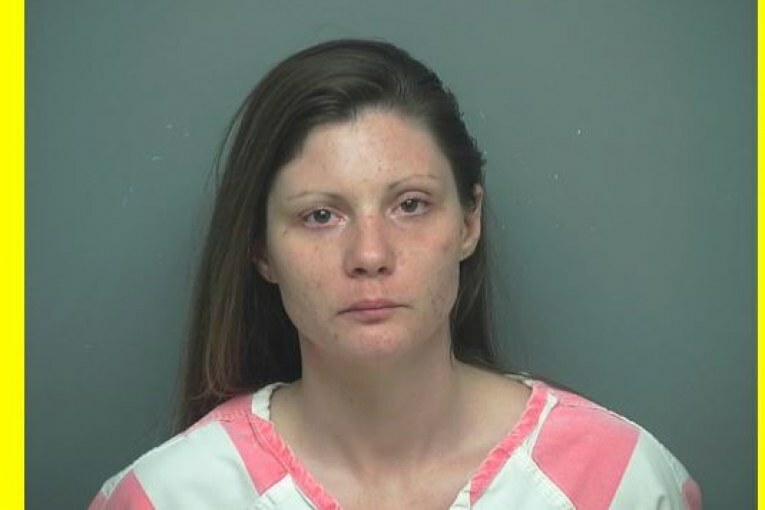 When questioned in connection with Moore’s death, Centracchio denied knowing Moore and said she had never been into the woods while she was in Conroe. However, in addition to the fingerprints found on the bloody cooler and its lid, DNA evidence from the scene was conclusively matched to Centracchio. The suspect has further been linked to the crime scene, according to the complaint, by an officer’s body camera video shot three weeks before the murder when he spoke with the suspect who was wearing a bandanna and hair clip matching those found in Moore’s tent. Public Data shows Stephanie Ann Centracchio’s criminal history includes theft and criminal trespass convictions.